Home » Blog » Decorating for Cinco de Mayo! Decorating for Cinco de Mayo! We are so excited for one of the most fun holidays of the entire year- Cinco de Mayo! While most people think that this holiday is Mexico’s Independence Day, it is actually to commemorate defeating France and their occupancy in Mexico. It’s celebrated much more in the U.S. than Mexico and is really seen more of a Mexican-American holiday. Now that you have some background on this holiday, we can get into the design! This marks a huge step closer to summer time and if you’ve been reading our last few posts, then you know how excited we are. We did a backyard furniture inspiration and a color post featuring one of our favorite backyard creations! 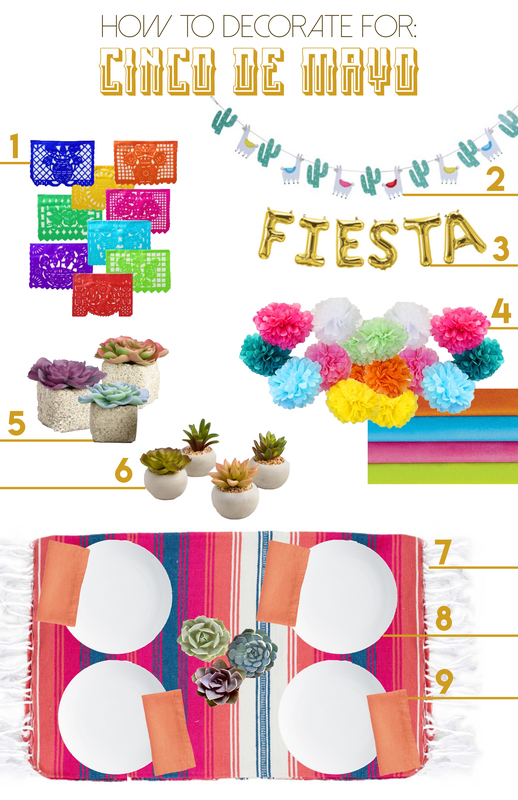 Today, we’re going to show you a few ideas on how to design your home for a Cinco de Mayo party! And in case you didn’t know, this year it’s on a Saturday… meaning it’s time to go all out. These brightly colored, intricately designed papers are a huge part of Mexican culture! They are typically for Day of the Dead but are also common for other holidays and parties like Easter, Christmas, weddings, and quinceaneras. This is a great way to keep your party authentic and also display a ton of color! Now this is obviously not a traditional Mexican party design, but it’s so cute that we couldn’t resist! It’s brightly colored and super playful, perfect for a family party! These types of balloons have been on trend lately for parties and we really love the “Fiesta” one. You can layer it up with other banners (like the one above) or display it over a bar area! The link that is attached is for a bulk order of colorful tissue paper to make your own pom-poms! 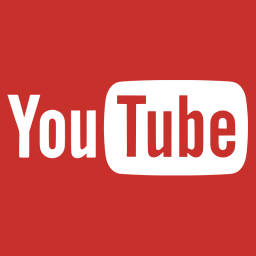 They are super simple to create and there are literally hundreds of tutorials online. Make it a fun activity with your friends or children because they are so simple that they’re fool-proof! Succulents and cacti are a perfect add on for a Cinco de Mayo party! Place them on your dining area or even hand them out in a goody bag for guests. You can never go wrong having these around your home, regardless of the holiday, especially in Austin’s summer heat. A traditional Mexican serape is the perfect runner on your dining table. And don’t be afraid of using a lot of color and patterns; for Cinco de Mayo, the more color the better! You can use a serape in other ways too like draping it over a small table to be used as a bar, or using multiple as wallhangings in and around the house. These aren’t anything innovative, but if you’d like to re-create our dining spread look then these some really clean, classic plates to contrast on the brightly colored serape. These are pretty standard linens, just in a brighter color than most people typically have in their home. We love how it matches almost perfectly with that coral color on the serape yet it also stands out against the stark, white plates. Looking to give your home some needed updates? Give us a call! We would love to help you design your perfect abode.